Buy "What's Your Story, Stranger?" 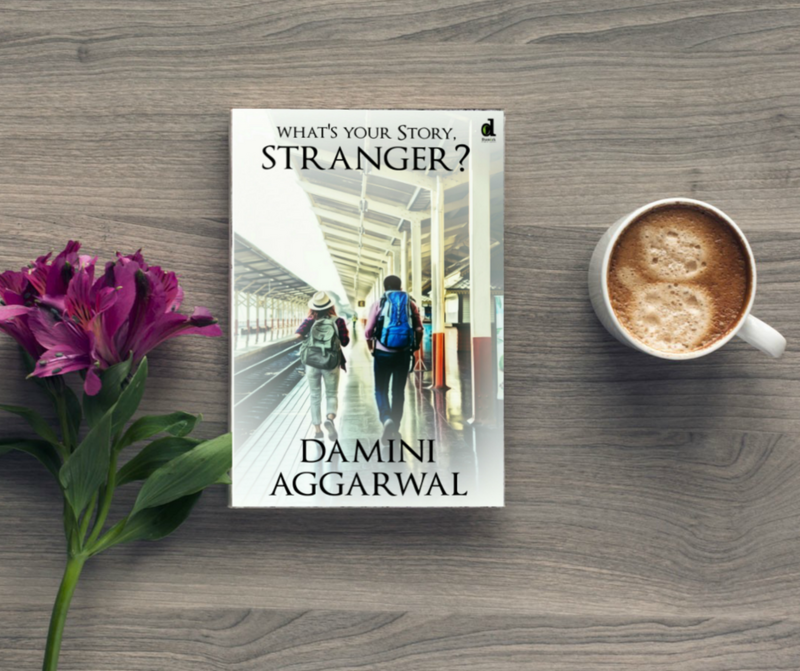 by Damini Aggarwal from Amazon, Flipkart or Damick Store. 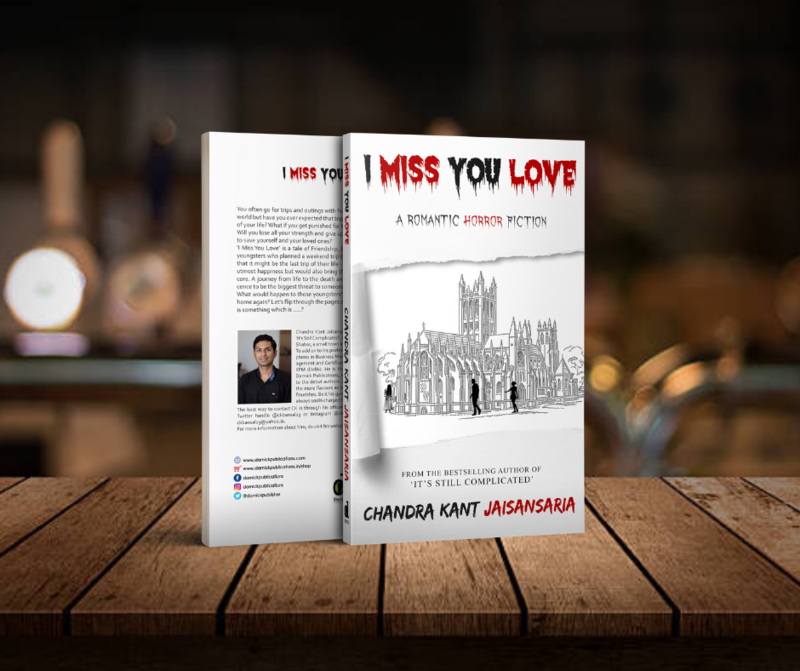 Buy "I Miss You Love" by Chandra Kant Jaisansaria from Amazon, Flipkart or Damick Store! Here we publish short stories, poetry, tales, write ups and latest updates to let you explore another world. 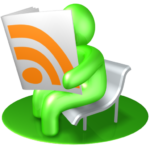 Click on the button below & join our community of readers. We organise various writing contests alternatively throughout the year to let you check your potential & grey areas. Check out our latest updates to write with us. If you have a writer bug in you and you think that your writing has a potential to be reached out in the world then you are at a right place. 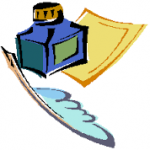 Write with us and get published. 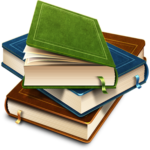 You are a published writer and want to market your book then you are just a step away. Do not delay & click on the button below to avail our services. 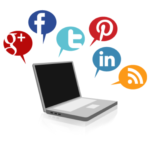 Contact us to market your work.